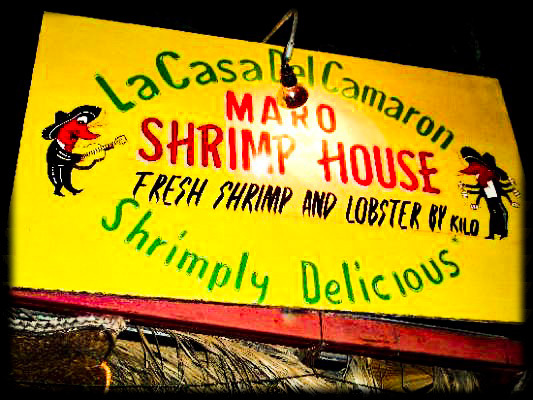 10 years ago, Maro opened his restaurant after having worked in one for over 16 years just down the road from his location. The restaurant he worked at he started in as a dishwasher and worked his way up to head waiter. There everyone knew him as they do today. That restaurant closed its doors and got Maro to open his doors and share his love for food and makes every experience memorable for each and every customer that walks in his doors. He is the reason so many people love this place and come back every time they are in town. 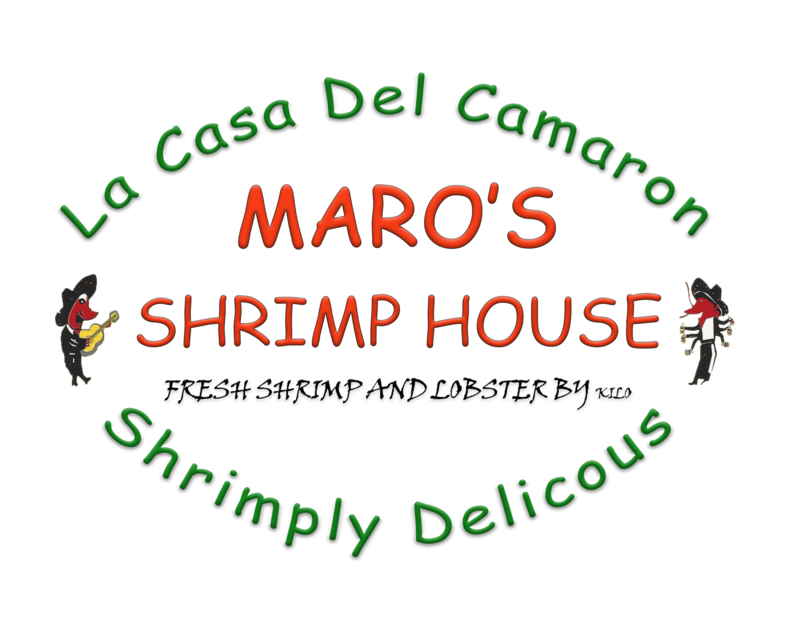 Maro's Shrimp House is celebrating 10 years in 2017, looking forward to another decade of new and old friends. 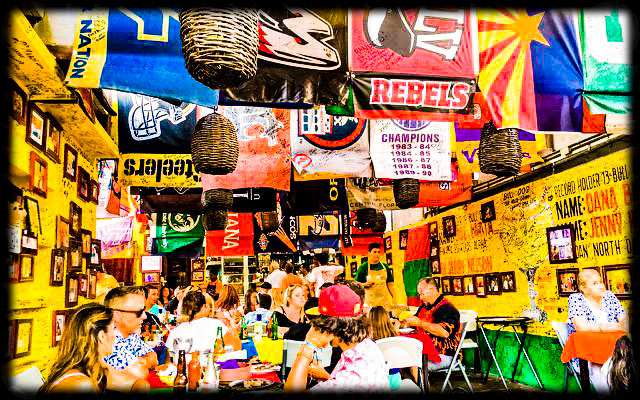 Benvenidos a Maro's....come see what its all about! Call us and make your reservation for your party tonight! Come meet Maro and find a new amigo for years to come. Who better to ask than those that helped build this great place…So if you’d like, have a say in where Maro’s will take its next location! Let’s grow our group of amigos and help get Maro’s to those people who miss out on great people, food, atmosphere and most of all…BULLDOGS! SO…WHERE TO NEXT?